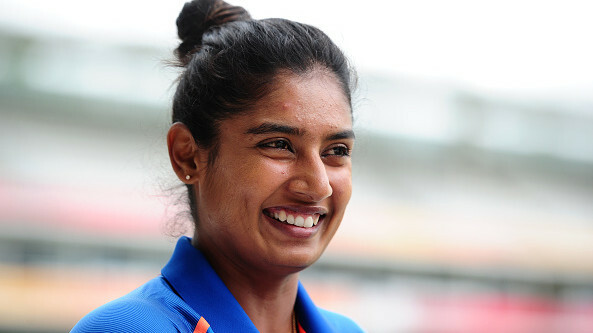 India dominated and won the the Super 4 encounter by 9 wickets. 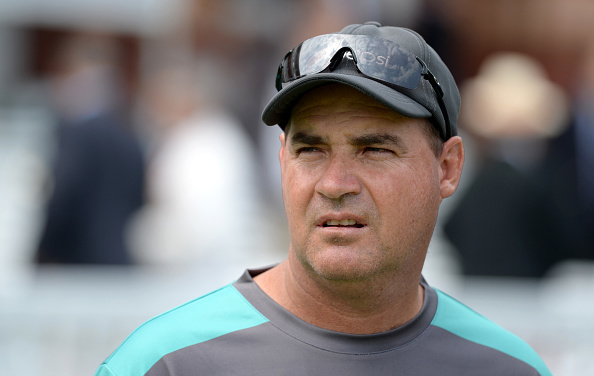 Pakistan head coach Mickey Arthur has said that the defeats against India in the ongoing Asia Cup 2018, is a timely reminder of where his side needs to improve upon and went onto state that the Sarfraz Ahmed led side seems to be suffering from a “confidence crisis” at the moment. Deciding to bat first in Dubai, Pakistan failed to get going at all against a world class limited overs attack and could only manage 237/7 in their 50 overs. Although Shoaib Malik, again, played a superb knock of 78 from 90 balls, it was never going to be enough to bridge the gap between two sides. 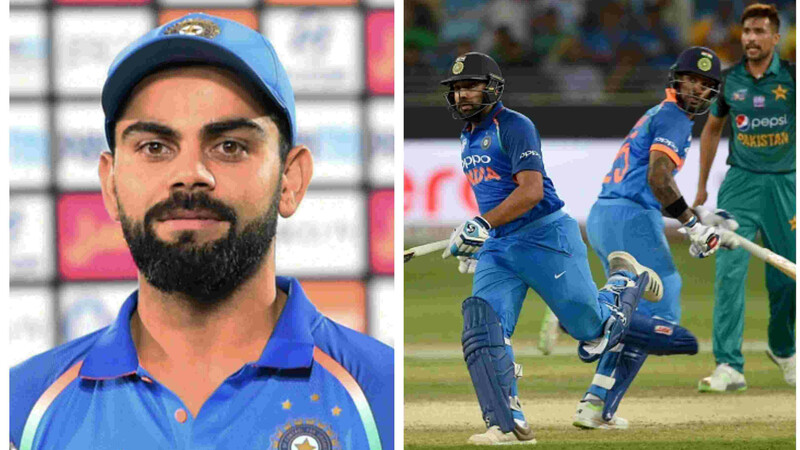 This is when the Indian openers Rohit Sharma and Shikhar Dhawan scored 111* and 119 respectively and simply dominated their way through to another brilliant Indian win.